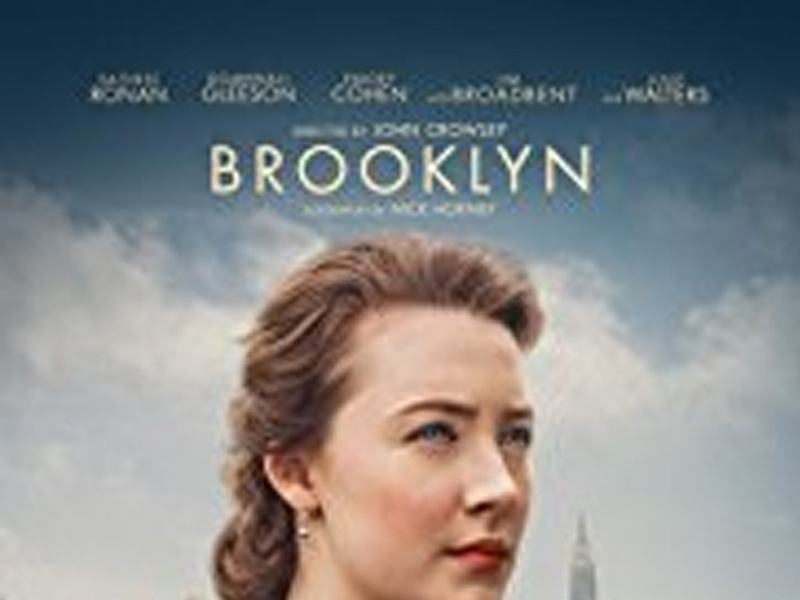 Presented by Camberwell Film Society Inc. Brooklyn tells the story of Ellis Lacey (Saoirse Ronan, Atonement and Oscar nominee), who in 1950s Ireland and New York, has to choose between two men and two countries. One is the charismatic Italian plumber Tony (Emory Cohen) while the other is the reserved yet sensitive Jim Farrell (Domhnall Gleeson). Both are making a case for Ellis’ love. Two countries, two loves, one heart.